This versatile nursing Boppy pillow New Orleans lifts baby to a more ergonomic position for comfortable breastfeeding and bottle feeding, giving relief to your arms and back. This versatile nursing Boppy pillow New Orleans lifts baby to a more ergonomic position for comfortable breastfeeding and bottle feeding, giving relief to your arms and back. 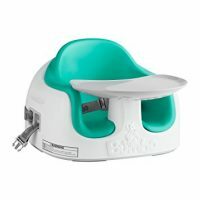 Bond with your new baby by using the Boppy Nursing Pillow while you’re breastfeeding or bottle feeding. 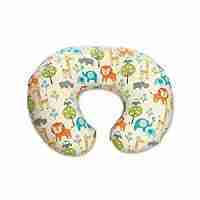 In addition to breastfeeding and bottle feeding, the Boppy Pillow New Orleans transitions to the perfect support pillow for different stages of development including propping, tummy time and learning to sit. 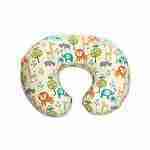 The Boppy Pillow supports baby as they grow and develop and this multi-use pillow can be used up to one year old. The Original Boppy Slipcovered Pillow is the famous Boppy Nursing Pillow with a Boppy Classic Slipcover. 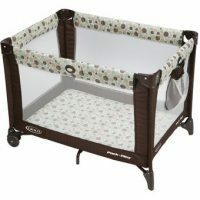 The Boppy Pillow and Boppy Slipcover are both machine washable.